Apple’s macOS is considered more secure than Windows, and with good reason: malware for macOS is far less frequently found in the wild. Unfortunately, that lets many users believe they don’t need any protection at all. They are completely wrong: Malware is not the only online threat to computer users. Phishing, for example, endangers users on all platforms. Professionally crafted phishing pages can look just like real ones, so many people can’t tell the difference between legitimate and fake webpages. You can test your skill with this quiz and see for yourself. In addition, criminals know how to fool their victims by hiding phishing links behind clickable pictures or making hyperlinks that lead to different URLs than the visible links indicate. Criminals use phishing to steal banking data, social network accounts, e-mails, and accounts in Steam and other game services. Having a comparatively secure OS won’t save you from such threats. Neither will simple antivirus. Fortunately, today’s comprehensive security solutions can solve these problems. For example, Kaspersky Internet Security for Mac can check whether you are being directed to a legitimate site or to a phishing page. Kaspersky Internet Security for Mac also protects online payments. When you open an Internet bank or payment system website, our security solution activates Safe Money mode, which provides additional protection. It also has a number of useful features that come in handy in certain situations. For example, parents can use Parental Control mode to limit the time their children spend online. 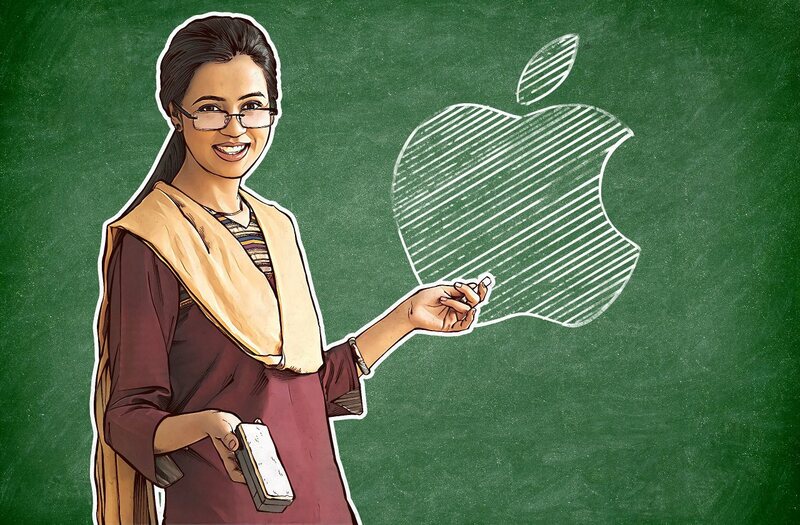 They can also choose which websites and pages kids can visit and which ones they can’t. 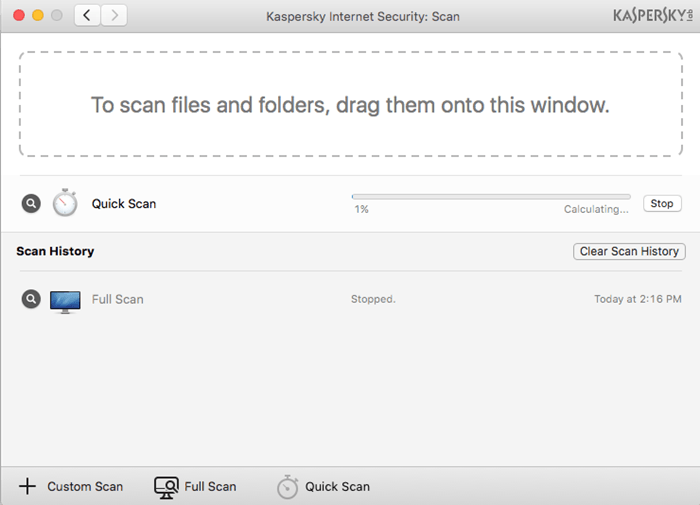 Of course, Kaspersky Internet Security for Mac also has a full complement of antivirus features and protects macOS from malware. Though today there are not nearly as many malware species for macOS as there are for Windows, they do exist — and unfortunately, the number is growing everyday. 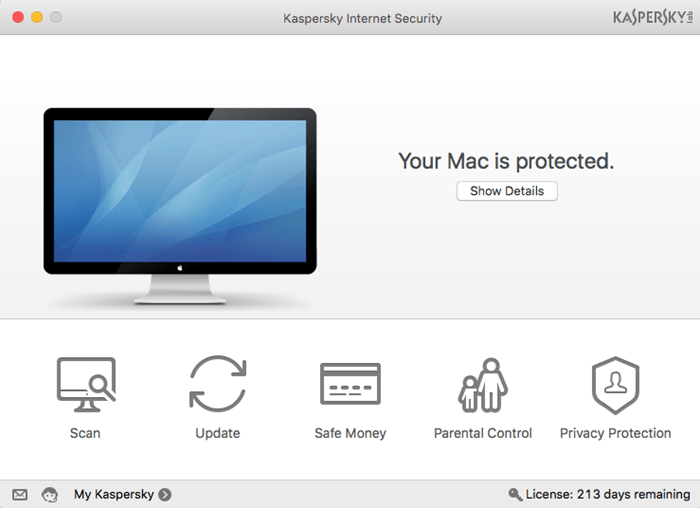 You can find out more about Kaspersky Internet Security for Mac in our Knowledge Base. Be safe!